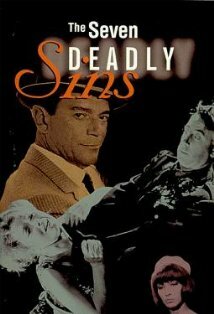 Seven different directors, including Claude Chabrol, each do a short film on one of the seven deadly sins in this film from 1962. Great to rent for a sinful evening- light one of those candles. Friday, January 14, 2011 at 7:30 p.m.
Saturday, January 14, 2011 at 7:30 p.m.